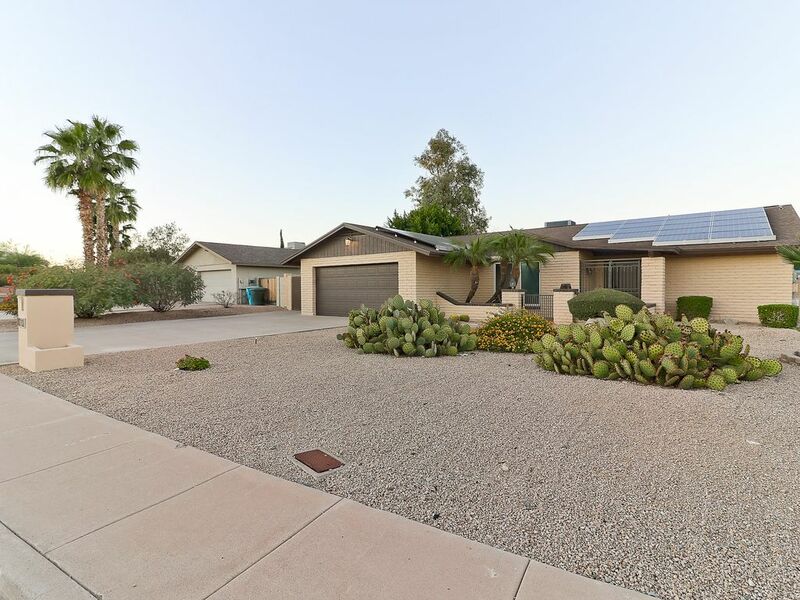 As the capital city of Arizona, Phoenix is popularly known for year-long warm temperatures. As much as it is a hot area, it is also known for its vibrant nightlife and high-end resort. 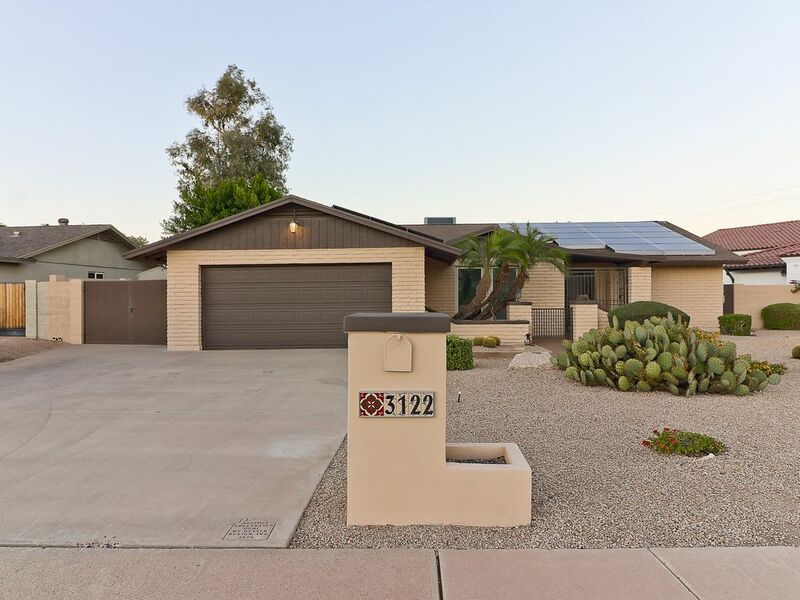 Some of the best sites to visit in Phoenix, Arizona include the Desert Botanical Garden, Camelback Mountain, which is a popular area for hiking, the Phoenix Zoo and the Papago Park, a perfect hiking spot featuring scenic views. 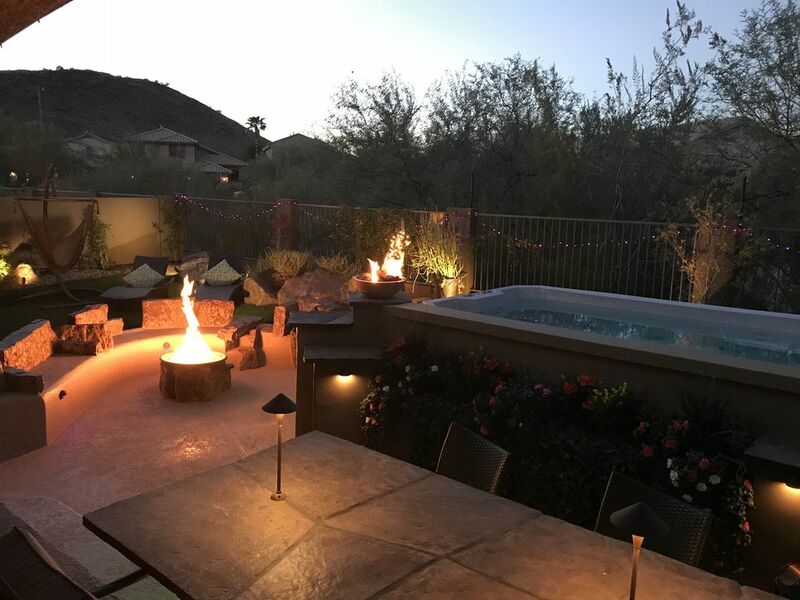 Apart from the amazing vacation locations and rentals, there are also a number of restaurants and eateries that you can visit and sample the best Phoenix can offer. 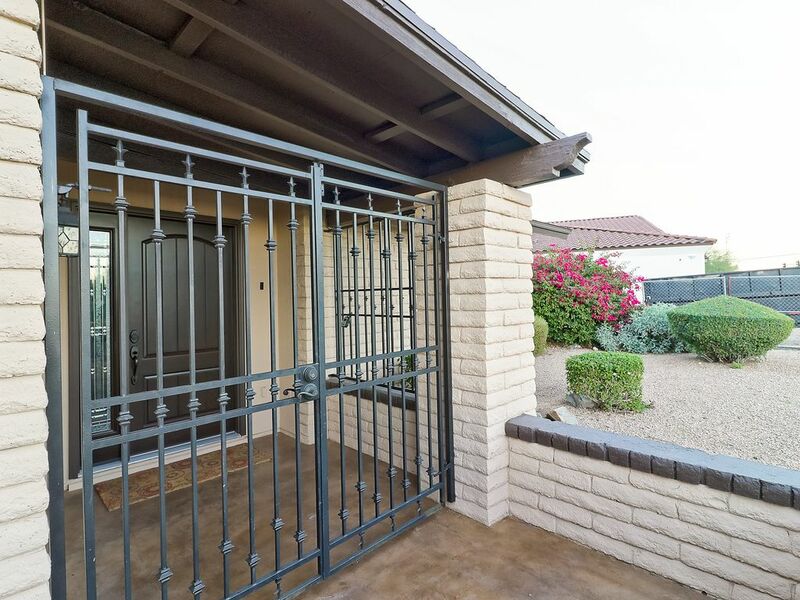 Take a look at these top 10 best VRBO accommodations in North Phoenix, Arizona. 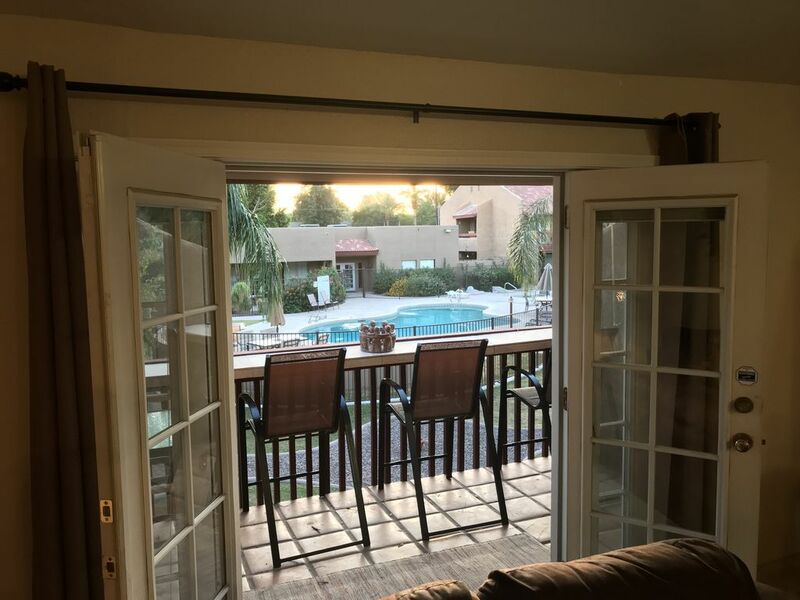 Relax in paradise at this Phoenix vacation rental condo! 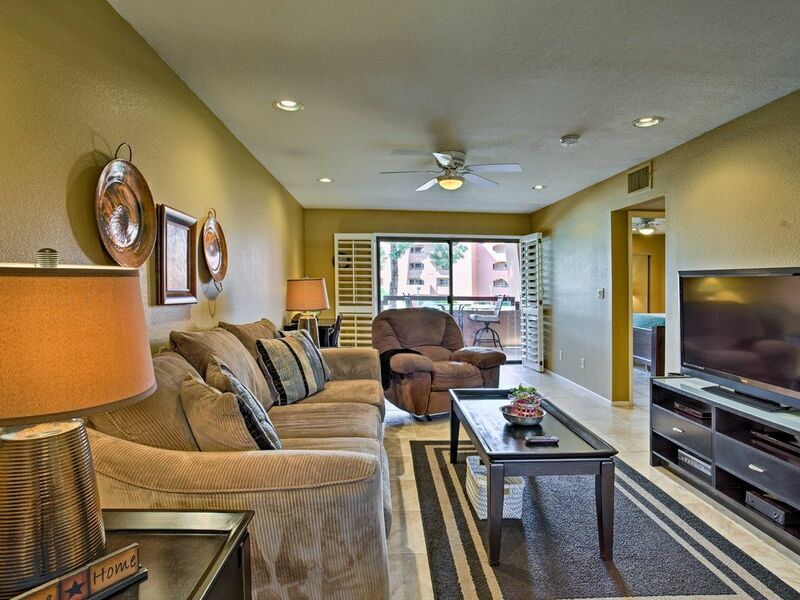 The condo offers access to 5 lagoon-style pools! Inside you’ll find 1 bedroom, 1 bathroom, and sleeping for 2. Lounge in the cozy living room to watch the flat-screen cable TV. Get a power hour of work in at the desk! 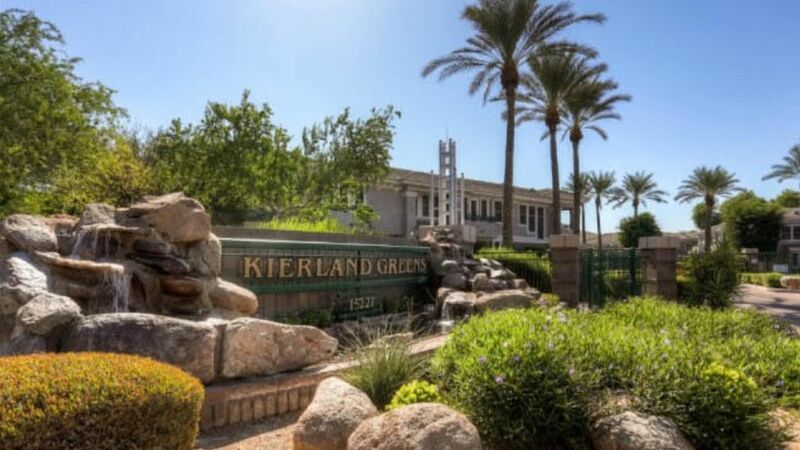 Check out this amazing condo located close to Stonecreek Golf Club and the popular Paradise Valley Mall. This spectacular accommodation can easily host a maximum of two guests making it the ideal place for a couple. 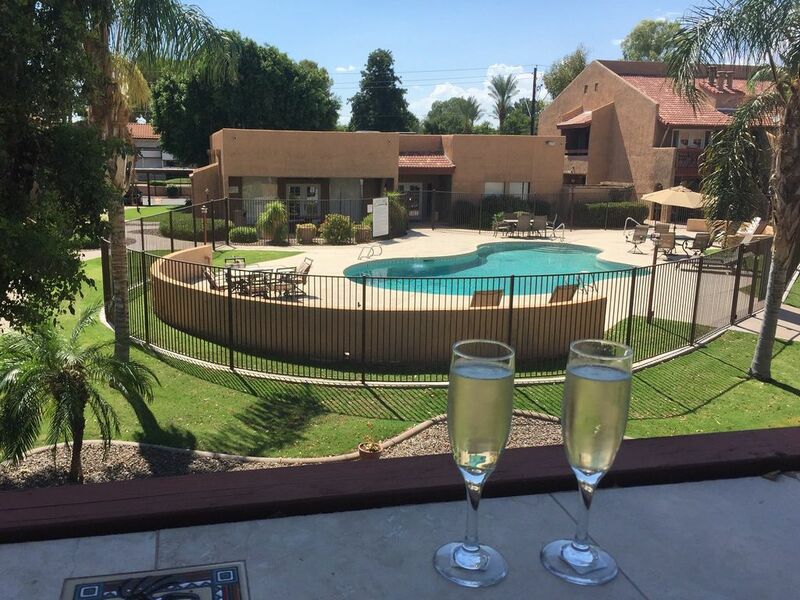 Guests get access to five pools, Jacuzzi, fitness center, and the clubhouse. 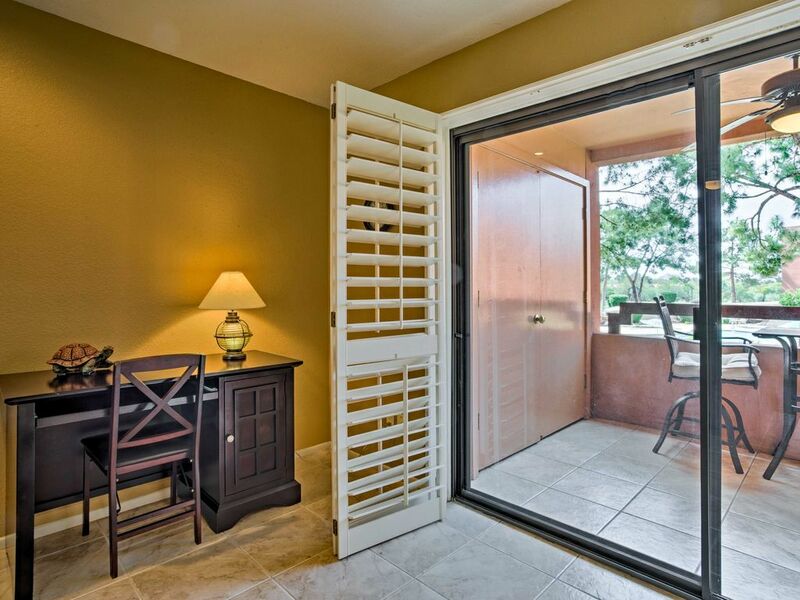 There is a spacious balcony where guests can relax and enjoy their meals or drinks. 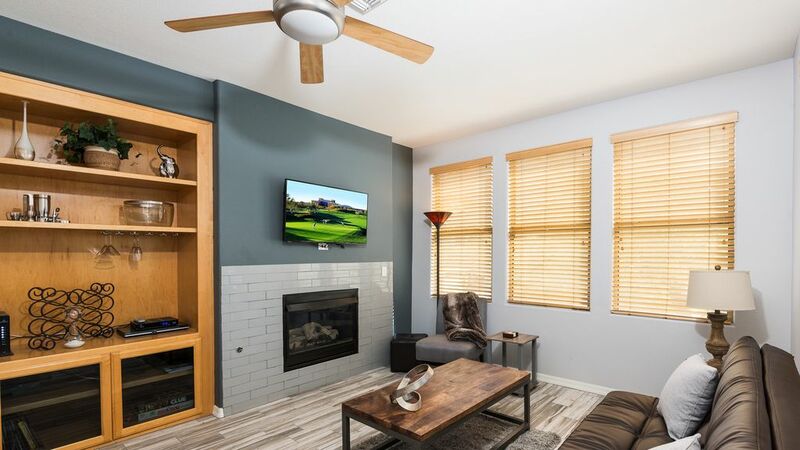 The rooms have been beautifully furnished and the living room has been fitted with cozy couches for guests to relax as they stream a movie on the television set. 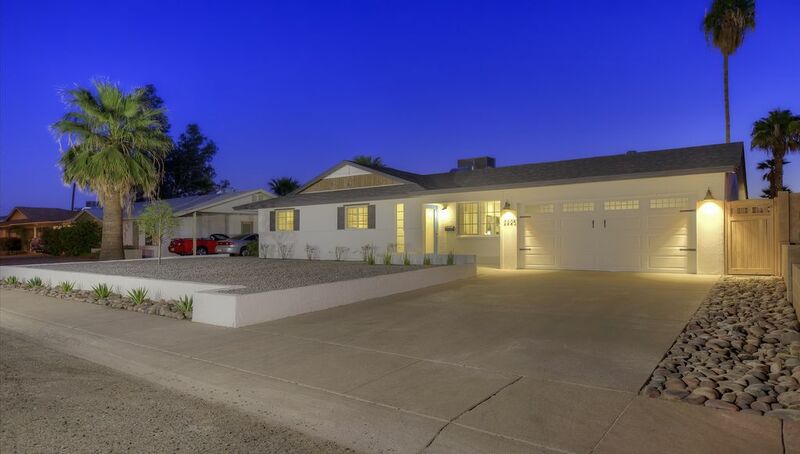 Relish in the comfort of this stunning three-bedroom home featuring an amazing heated pool. 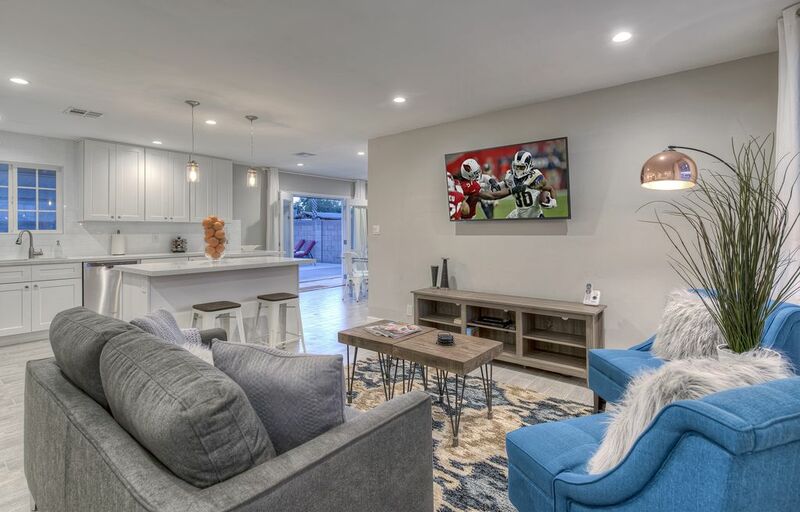 Step into the spacious living room and dive into the cozy couch as you comfortably position yourself ready to stream your favorite movie on the large television set mounted on the wall. Each of the three bedrooms has been fitted with a television set, and an internet connection is available, guaranteeing guests will never be bored indoors. 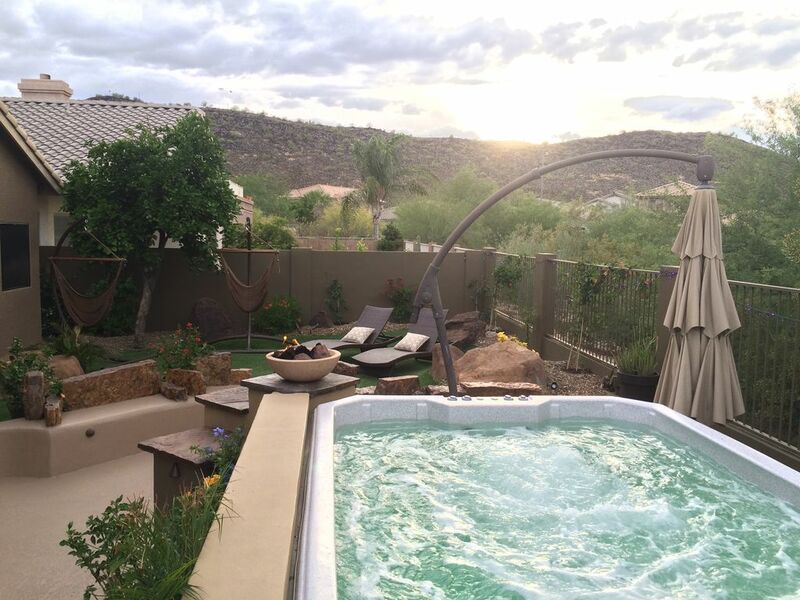 If you are not swimming in the pool you will find yourself enjoying a nice relaxing bubbling dip in the hot tub. 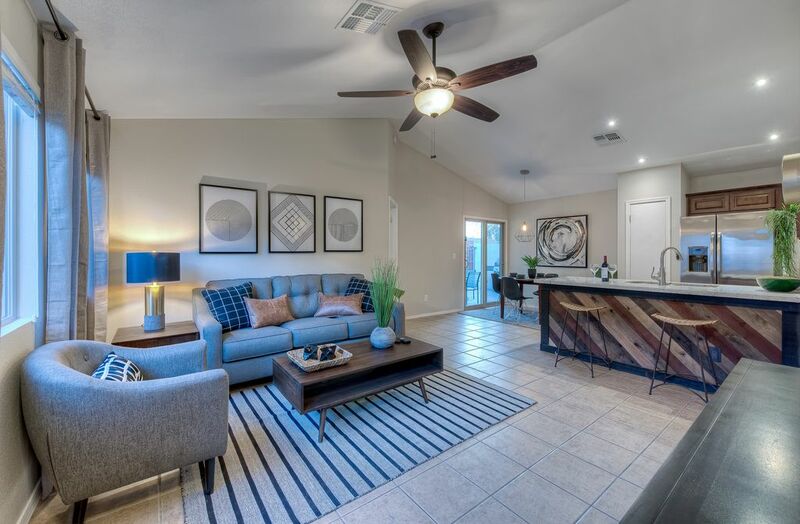 If you want to enjoy a relaxing family getaway and you are looking for that perfect home, then set your eyes upon this amazing two-bedroom paradise. 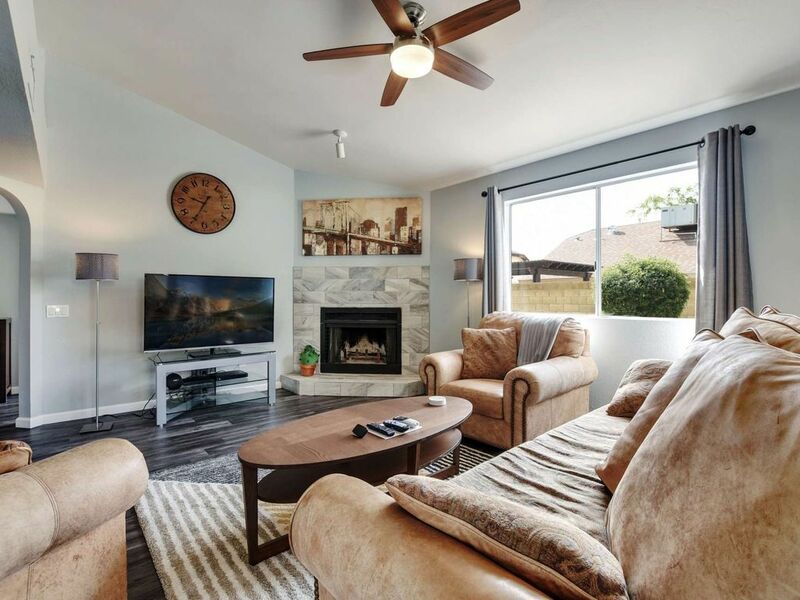 With an ambiance of pure relaxation oozing off this beautiful place, this home has been furnished to provide peace and tranquility while adding to the feeling of a home away from home. 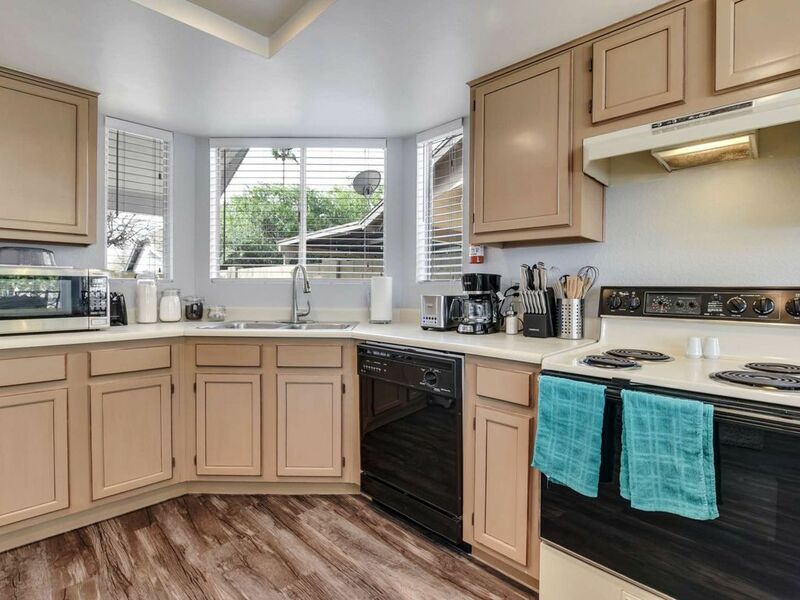 If you love cooking, there is a fully equipped kitchen waiting for you. 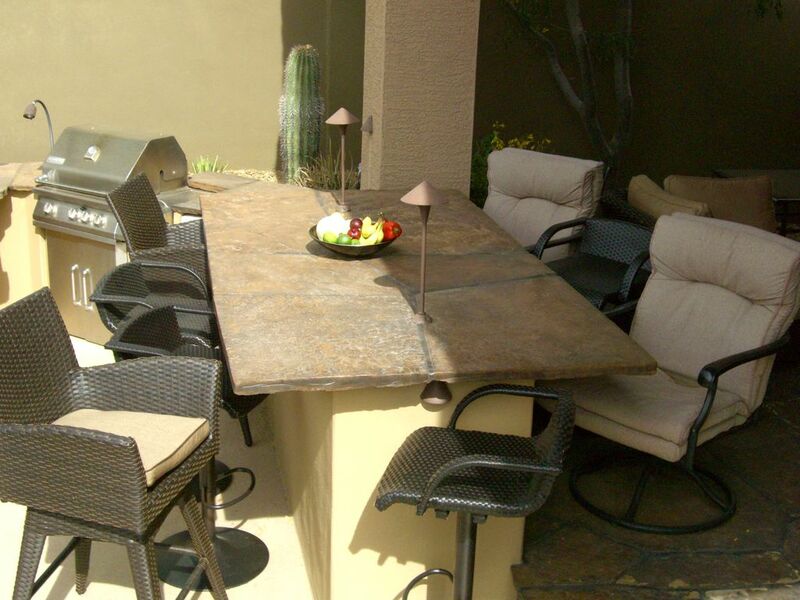 You can choose to enjoy your meals at the dining table or on the deck as you enjoy the views outside. 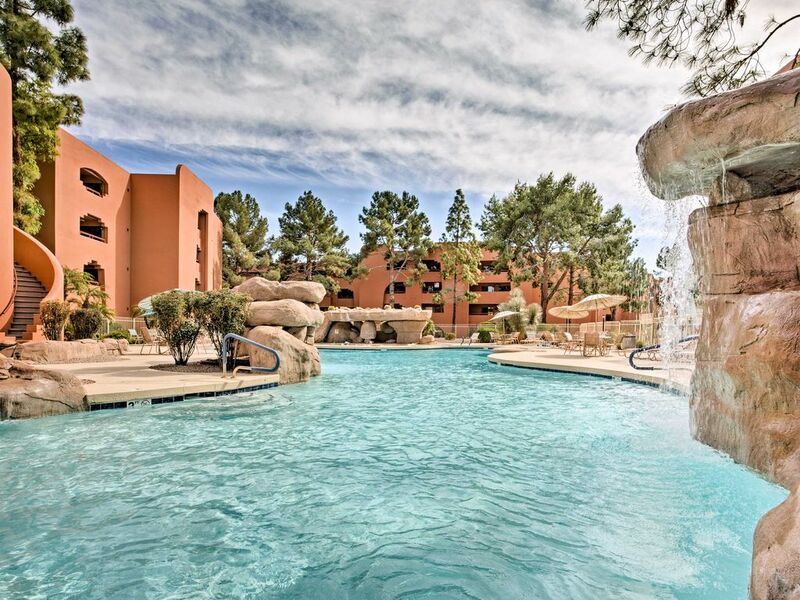 There is a pool accessible to all guests at any time as they please. 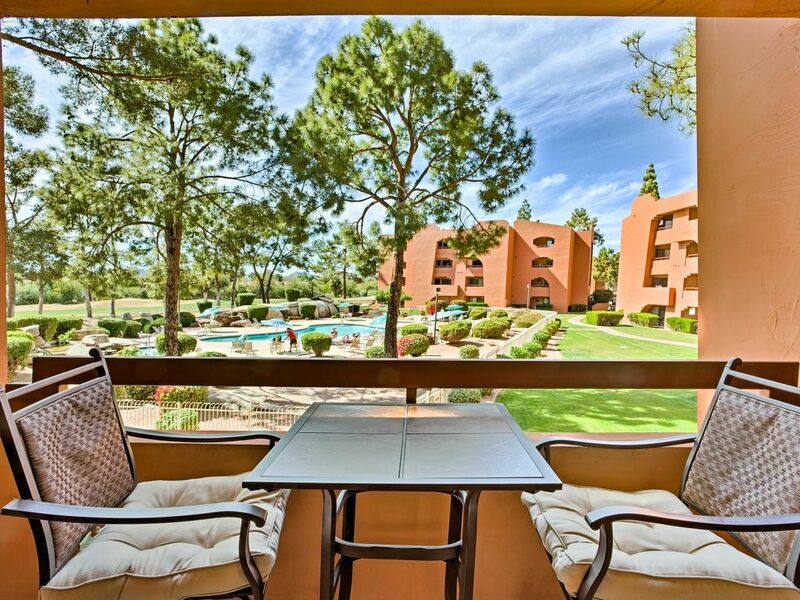 Book yourself this spacious three-bedroom apartment located in a lush green and pristine location. 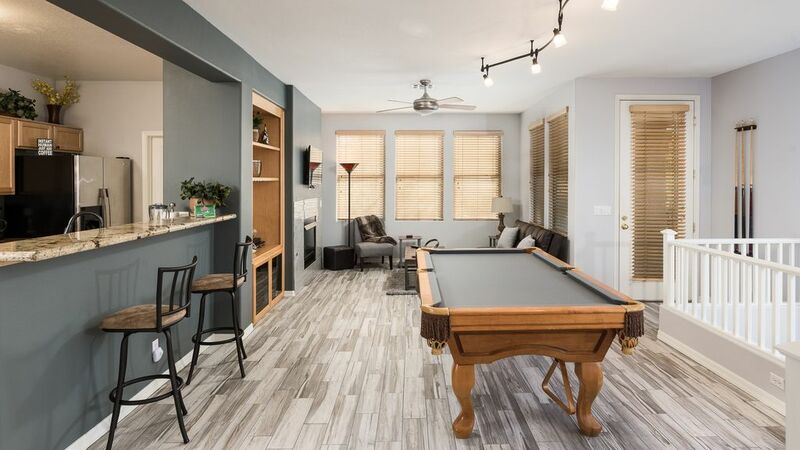 If you want to spend your day within the comfort of the compound, then indulge yourself in a game of air hockey in the living room that is elegantly furnished and fitted with a large television set. 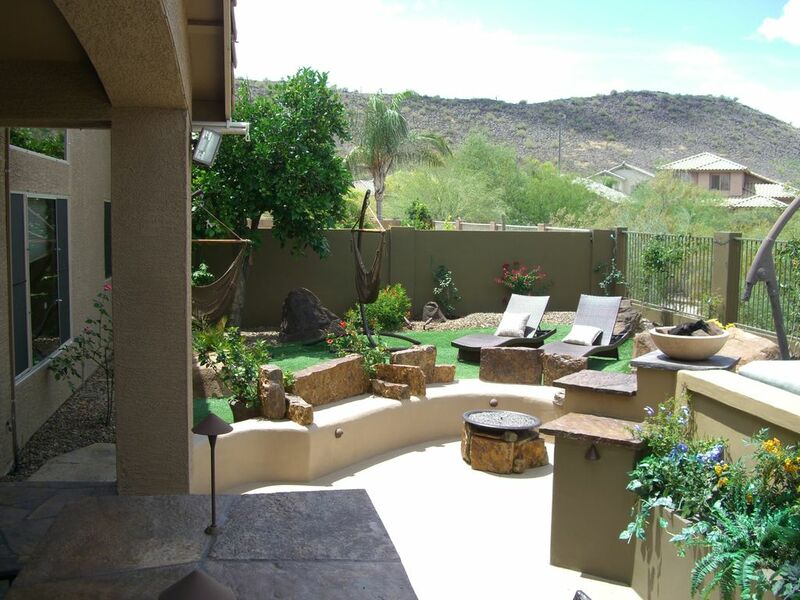 There is a mini-golf course where you can practice and sharpen your skills just next to the hot tub, a perfect spot to enjoy a calm evening as you watch the sunset from under the tree shade. 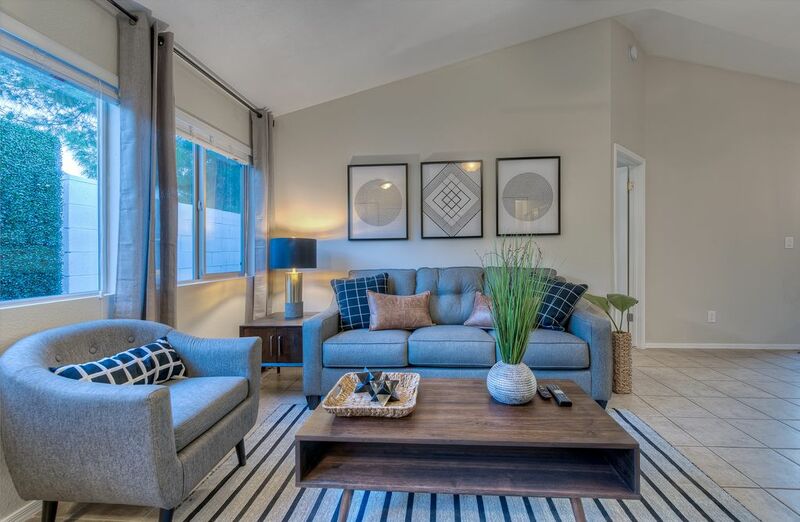 Gaze upon this amazing and spacious two-bedroom accommodation that can host a maximum of five vacationers. With its family-size capacity, this lavish home makes the ideal location for a family vacation. 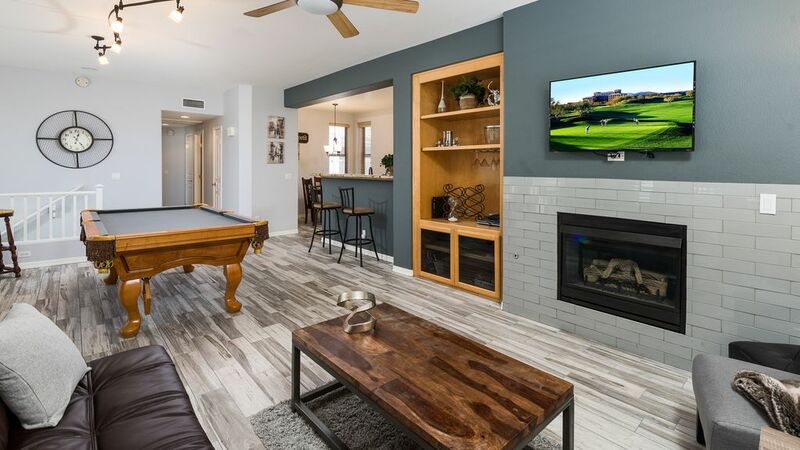 This home features a fully equipped kitchen stocked with modern cooking appliances, a TV set, internet connection and a pool table for indoor entertainment. 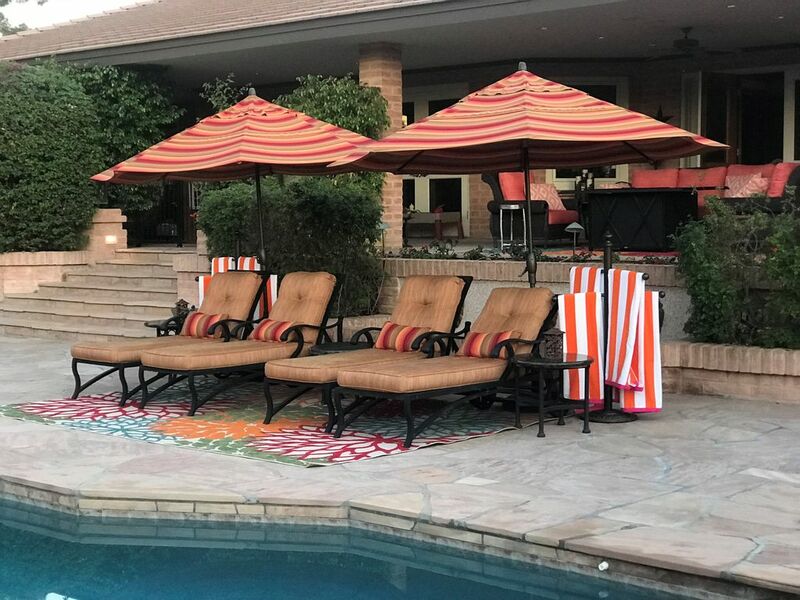 There is a pool available and accessible to all guests during their stay in this perfect vacation rental. 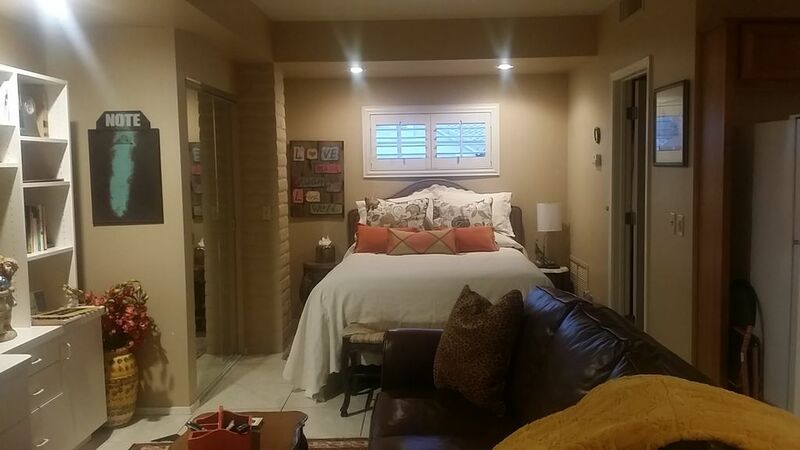 Spend lazy days or nights curled up watching your favorite show! 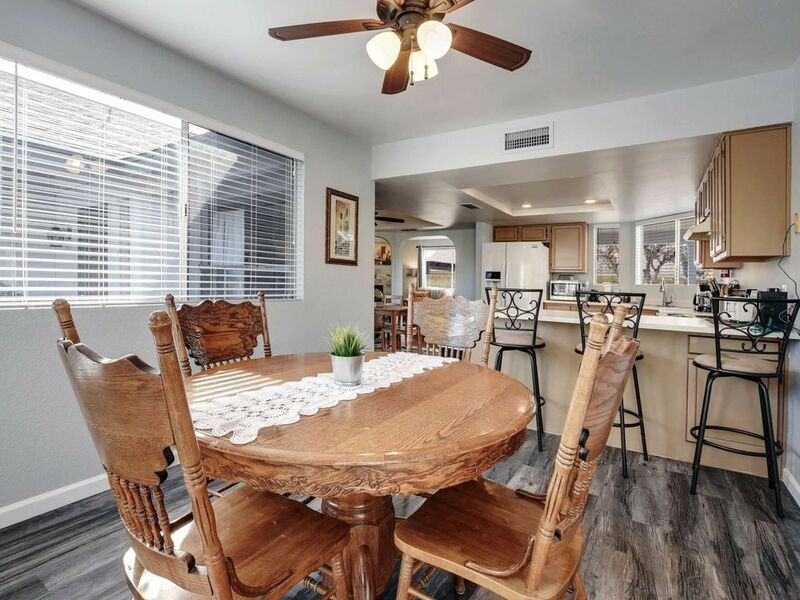 Great kitchen space perfect for your needs whether you are baking cookies or cooking your meals! This is where all the memories are made. Gather the family together! 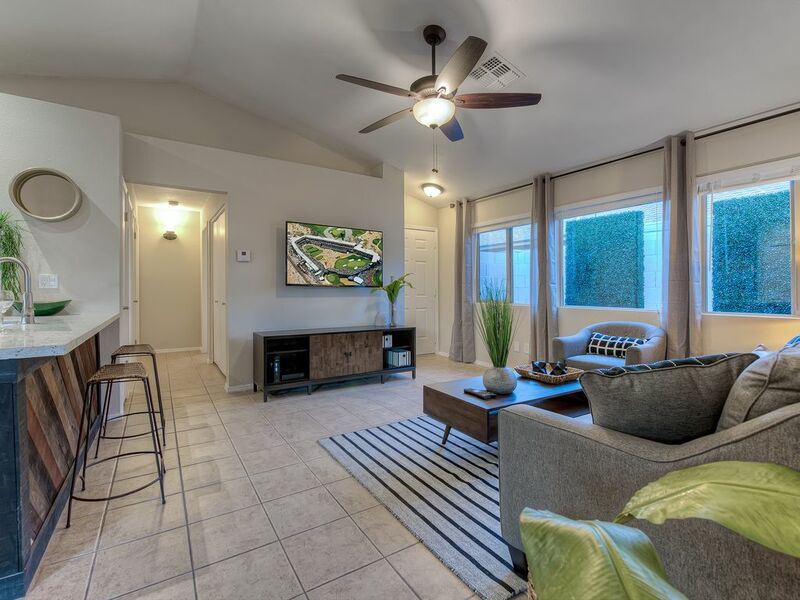 Sit and relax and enjoy all this home has to offer during your stay. 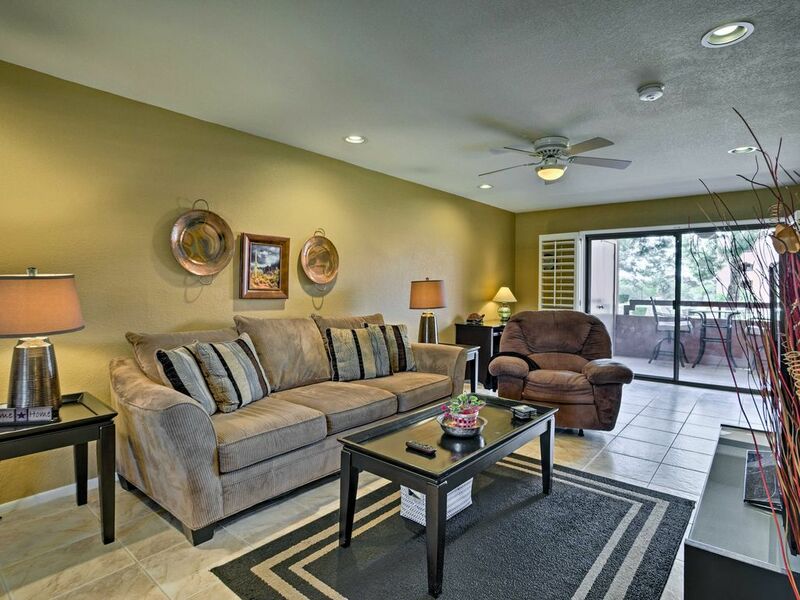 Stay in this luxurious two-bedroom condo and enjoy the peace and tranquility attached to it. With the capacity of accommodating no more than four guests, this modish apartment makes the ideal nest for two couples to spend a romantic getaway together. 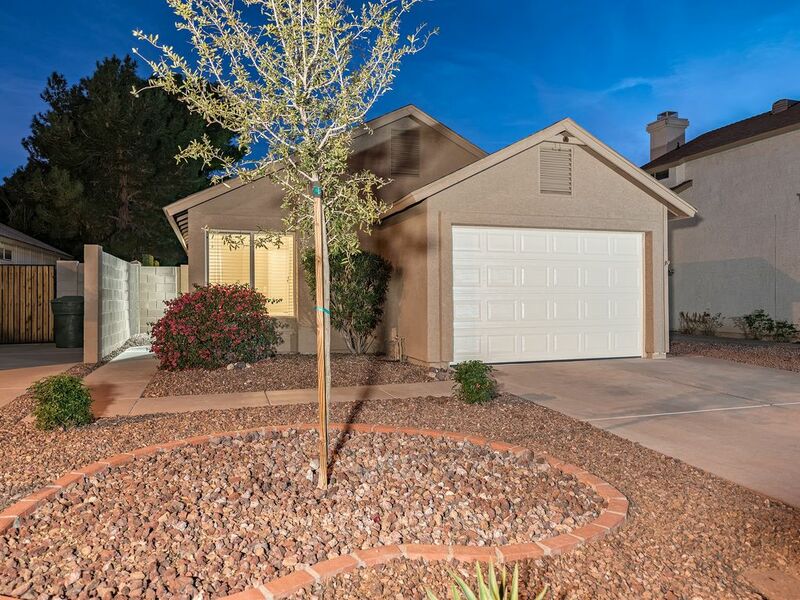 This beautiful home away from home has a well-equipped spacious kitchen fitted with a microwave, stove, modern cooking appliances, and refrigerator. 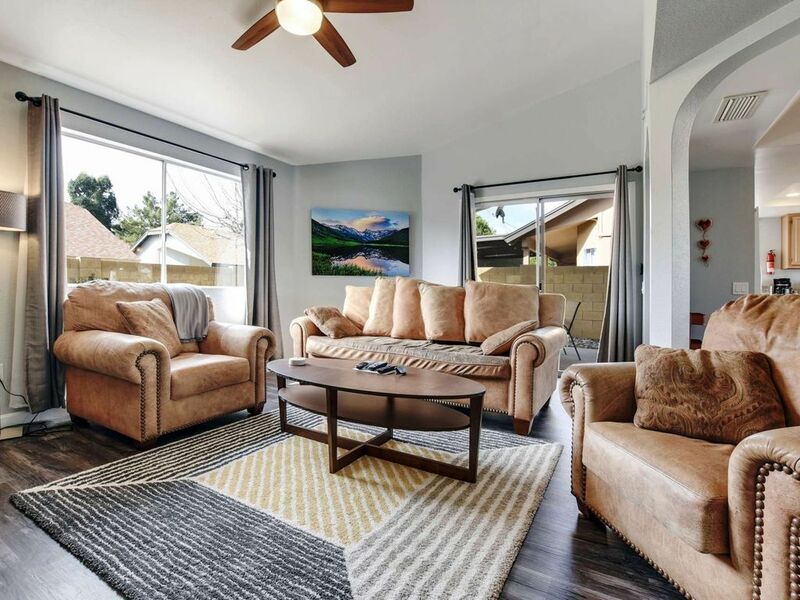 The living room enjoys sufficient natural light thanks to the large roof-to-floor windows and the glass sliding doors that open up to the spacious backyard where you will find the barbecue facilities. 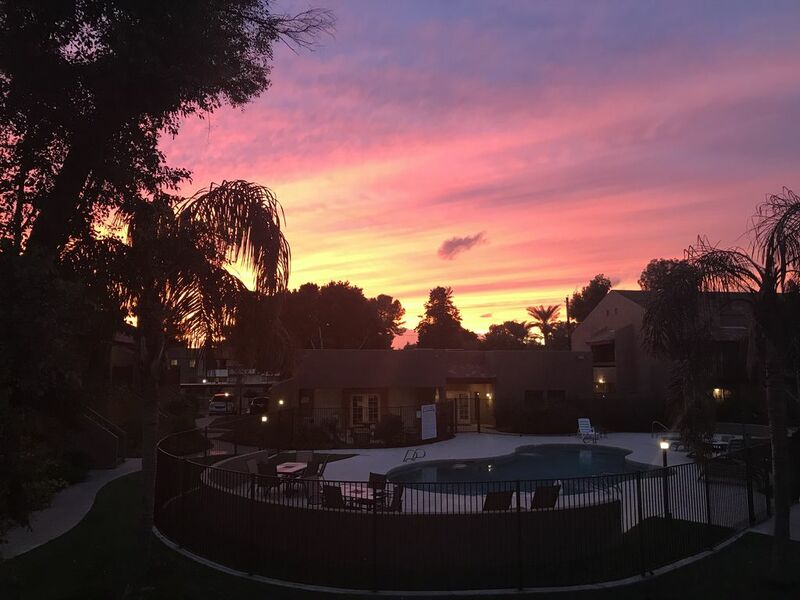 breath taking sunset in backyard doesn't even look real! Gas Fireplace for warm gathering. 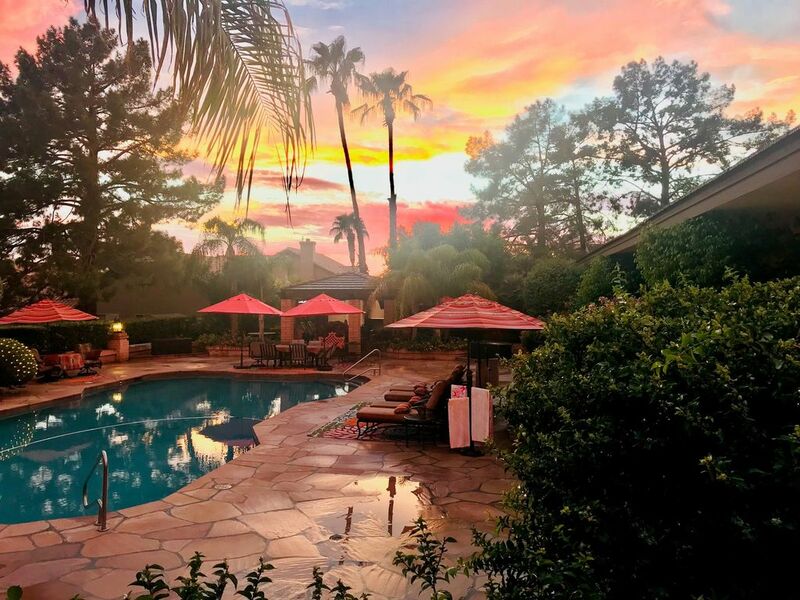 If you are looking for that perfect place you can take your loved one for a weekend getaway or a romantic vacation, then this is it. Enjoy the spectacular sunset views as you relax on the sun loungers while you sip your drinks at this amazing one-bedroom private residence. 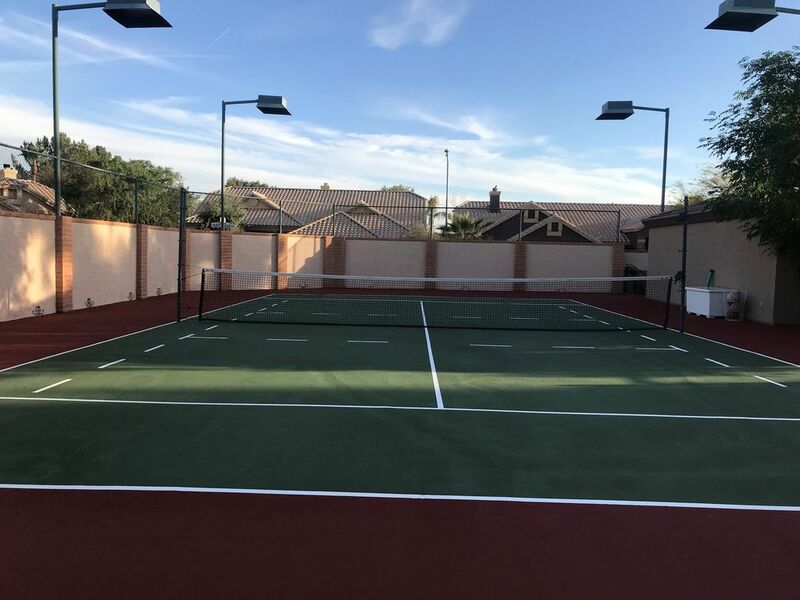 Guests have access to a swimming pool, basketball court, and tennis ball court. 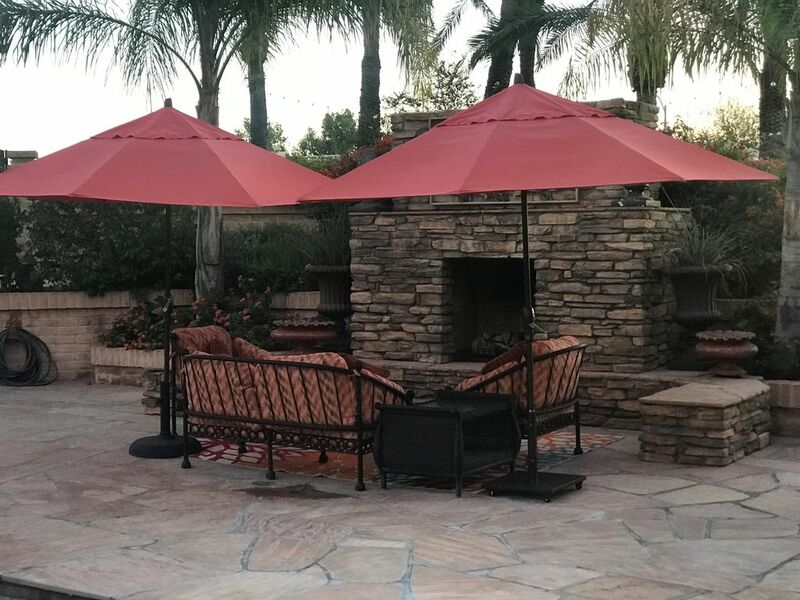 Enjoy the thrill of cooking your meals outside at the fully equipped Viking-style outdoor kitchen as you engage in a nice conversation over a smooth drink. Focus your attention to this amazing and lavish home guaranteed to make your stay memorable. The living room has been furnished with beautiful furniture and decor emanating the perfect blend of fashion and elegance. The fully open-plan kitchen has been stocked with the modern cooking appliance for guests to be able to prepare their own meals when they choose to. 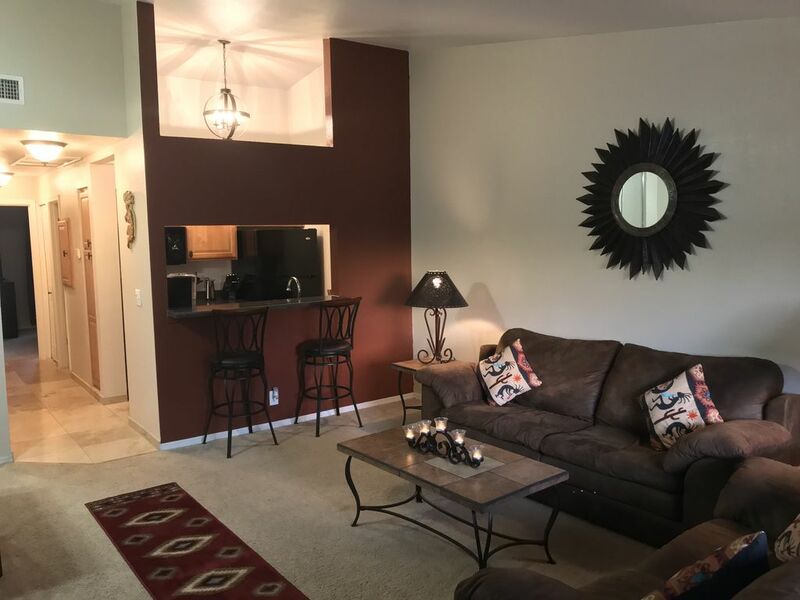 Parking space is available if you have your rental or personal car with you, washing machines for guests to do their laundry, clean towels, toiletries, and clean bed linens are also provided for a comfortable stay. 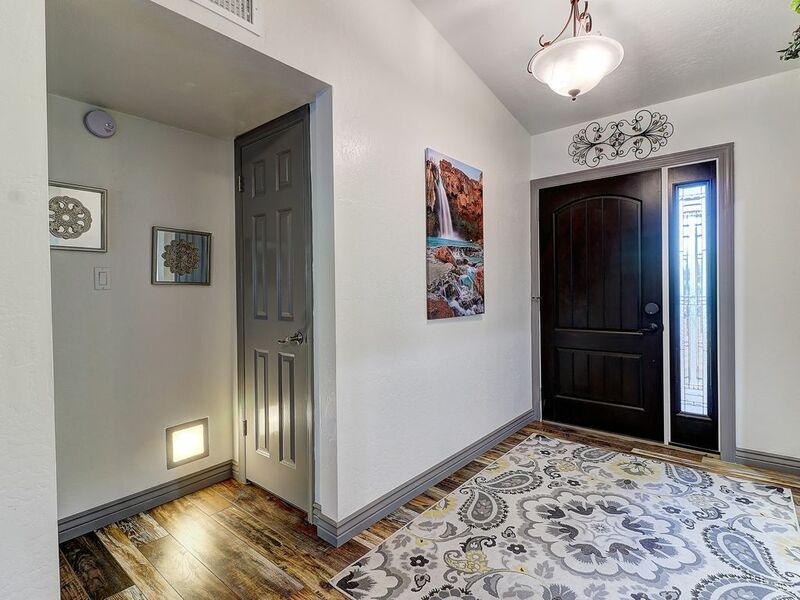 Book your stay in this elegant and unique three-bedroom house located in a secure and serene location in town. 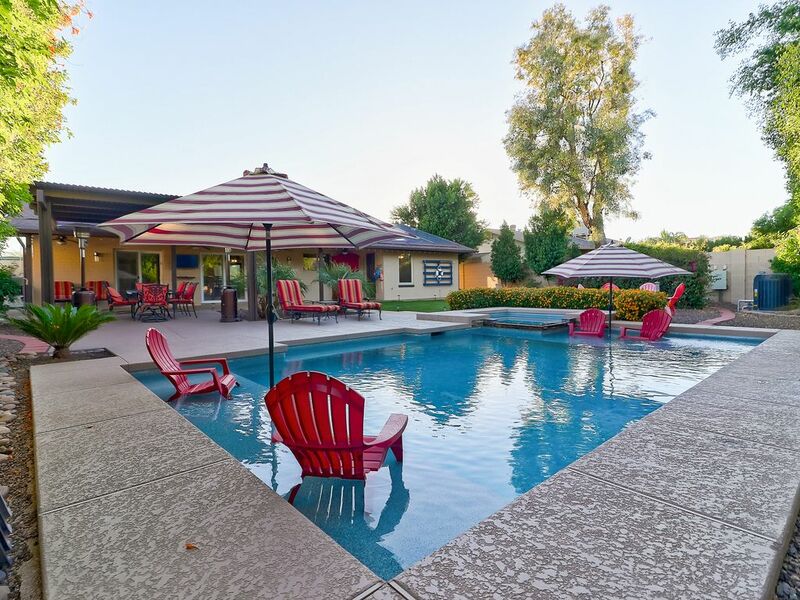 Relish in the luxury of having a private heated pool that guests can use any time of the day as they please. 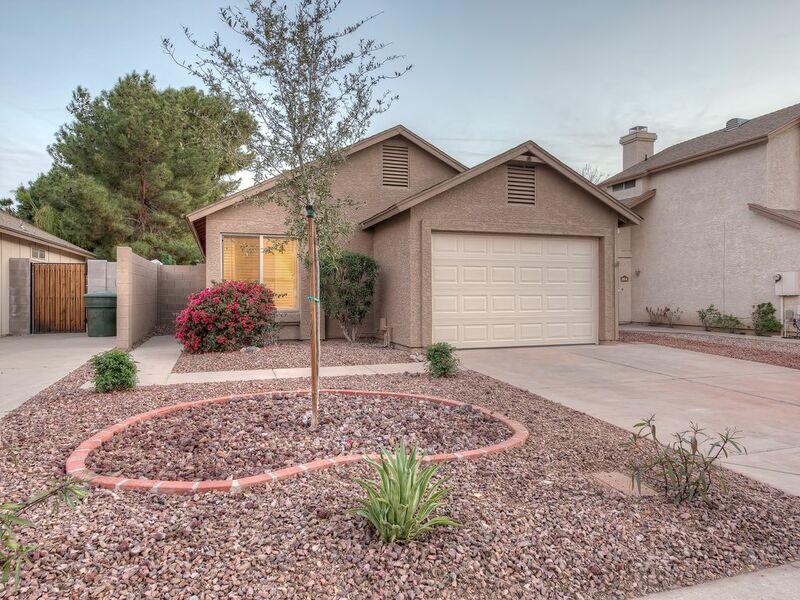 This modish home is located near local popular areas you can visit such as downtown Phoenix, Desert Ridge, North Scottdale, and Kierland. Laundry facilities are available for guests to use anytime during their stay. Guests can choose to enjoy their meals either sitting indoors or at the outside dining area as they enjoy the sunset or the moon-lit night sky. 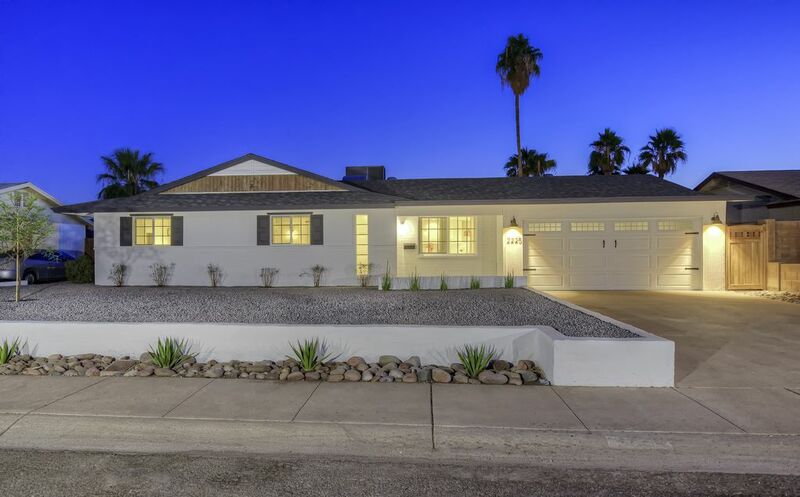 Private Fully Remodeled Home with Heated Pool! Lots of seating and seating choices for large groups. More seating not pictured. 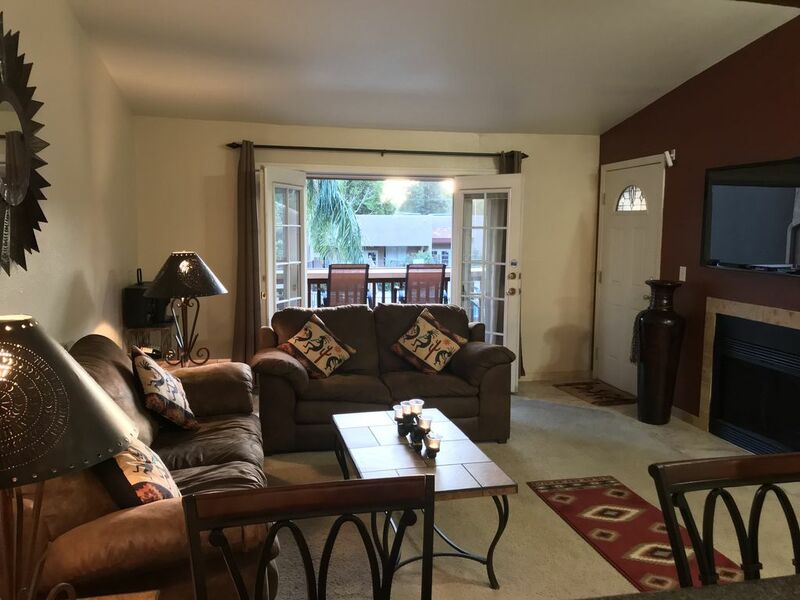 If you and your family members or just a group of friends are looking for that perfect location where you can enjoy an amazing vacation or a short weekend getaway, then this lavish four-bedroom apartment is exactly what you are looking for. 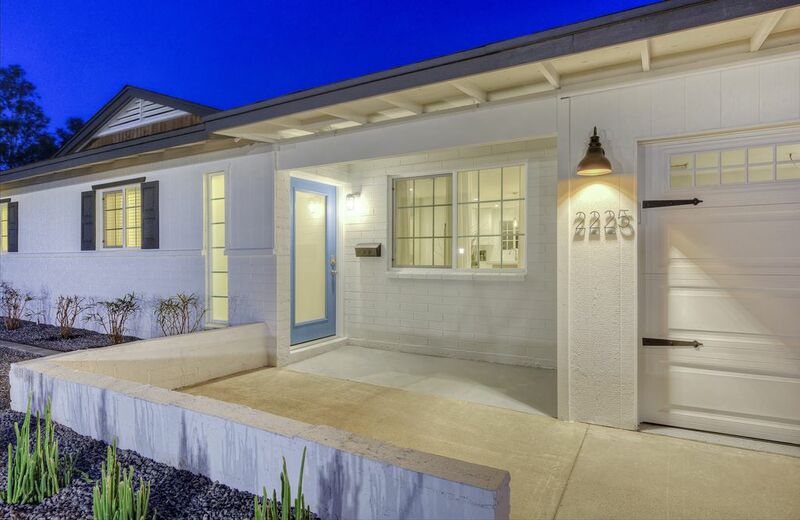 This modish home can easily host a full house of 12 guests. Guests can choose to either enjoy a relaxed dip in the bubbling hot tub or enjoy water games in the heated swimming pool. 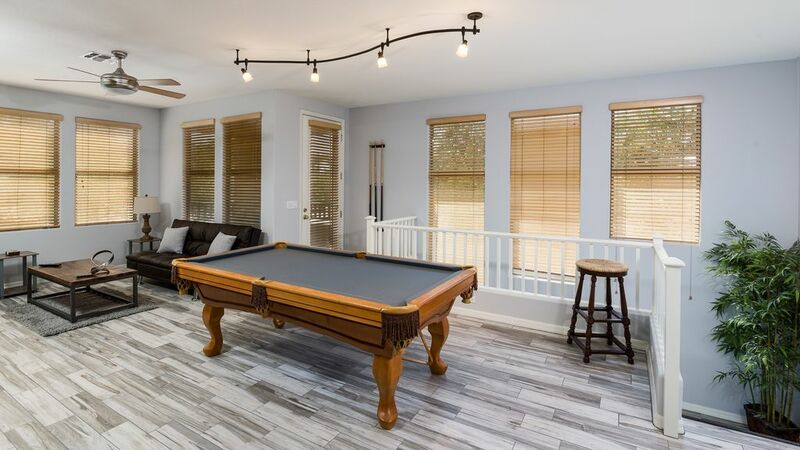 There are a number of indoor games you can play like the pool or table tennis in the games room. 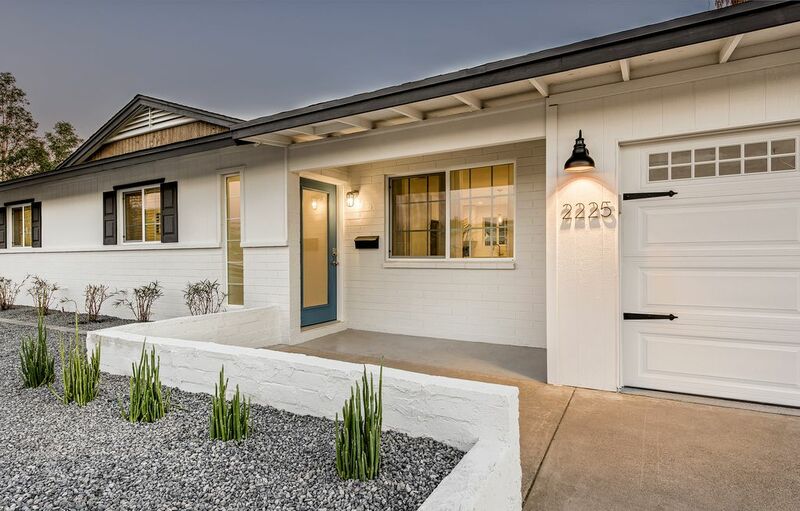 It is always best to look for the best vacation home when planning for the long-awaited holidays that you have been saving up for. 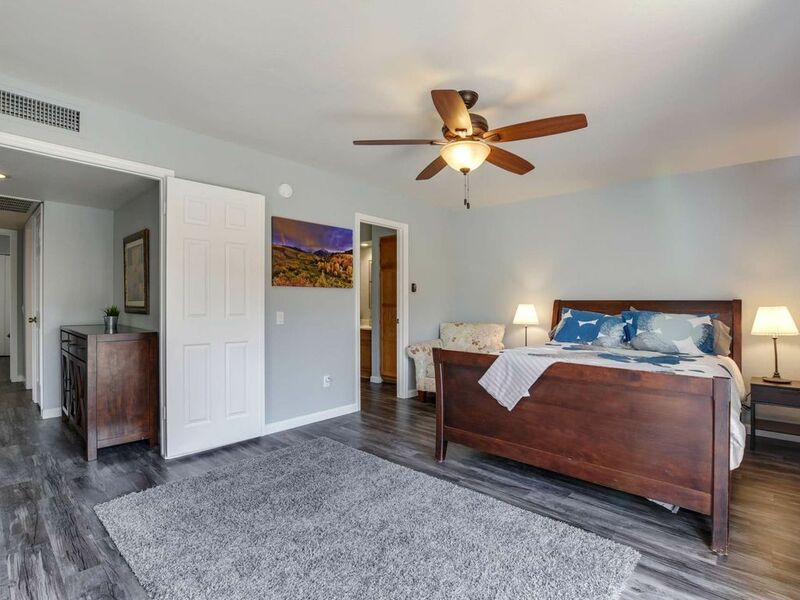 These vacation accommodations do not only offer you comfort, but they also offer you that peace of mind you have been yearning for.